This article is excerpted and adapted from “Digital Gold: Bitcoin and the Inside Story of the Misfits and Millionaires Trying to Reinvent Money” by Nathaniel Popper. Charlie Shrem sits in prison in central Pennsylvania, the cautionary face of the futuristic movement that developed around the virtual currency Bitcoin. This can seem a rather unlikely position for a 25-year-old college graduate who grew up in the cloistered world of the Syrian Jewish community in Brooklyn and kept a copy of the Israeli Declaration of Independence on his bedroom wall. But his past was, in fact, an integral part of the journey that has left him in USP Lewisburg Satellite Camp. Shrem first discovered Bitcoin in the summer of 2011, when he saw a story on Gawker about the online drug bazaar, Silk Road, where Bitcoin was the resident currency. 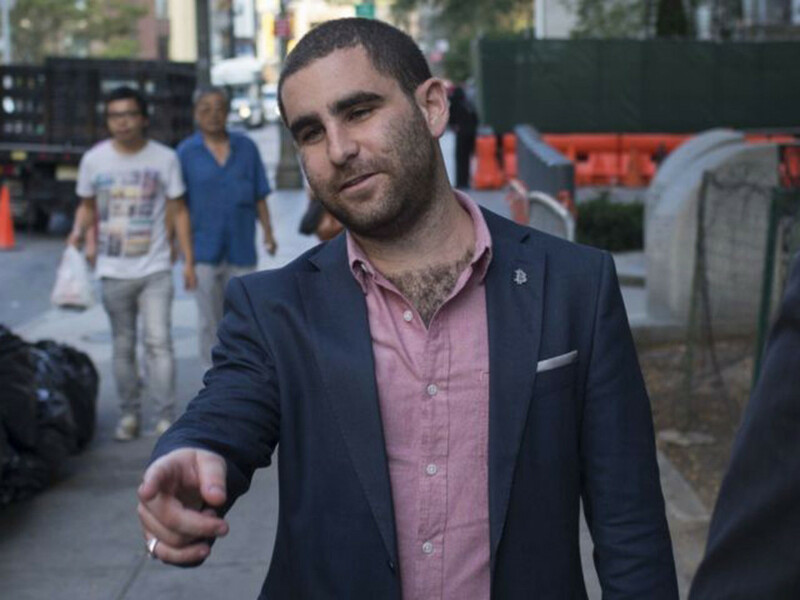 At the time, Shrem was a senior at Brooklyn College, still living in the basement of his parents home in Midwood. He had been born cross-eyed and, after surgery to fix the problem, had to wear thick glasses. He was almost always the shortest one in his classes. 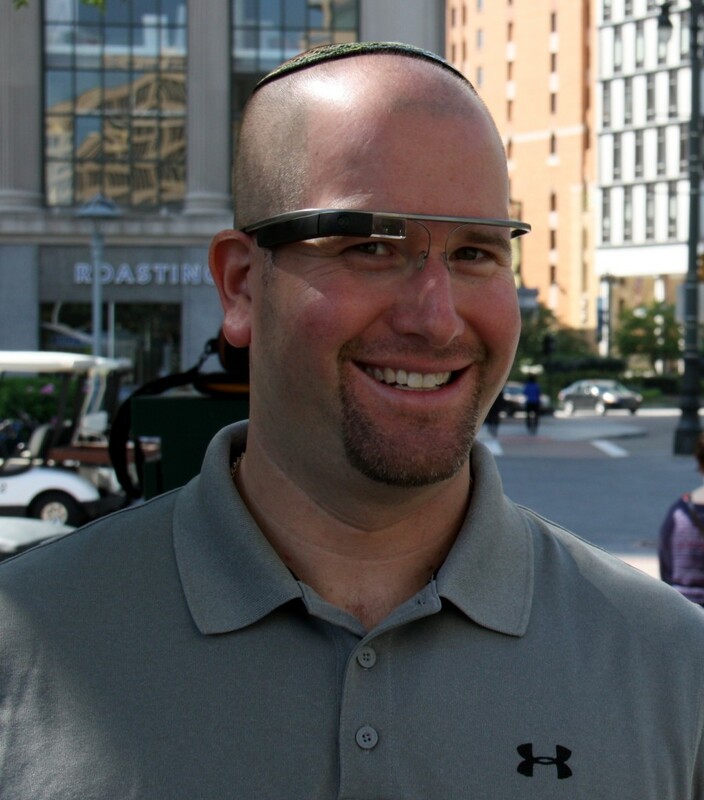 As with so many other techies, Shrem’s real-world struggles led him to cultivate an active life online, where he knew many of his friends by their screen names. But a surprising confidence lurked beneath Shrem’s anxious exterior. As the oldest child and only son in a family with four sisters, he was treated like a prince by his mother. He had discovered that while other kids could be difficult to win over, grown-ups were generally an easier audience. He was the one kid at his synagogue who would go up and shake the rabbi’s hand after services and his energy and good spirit generally appealed to adults. As he grew up, he found his personality lent itself naturally to business, which was highly valued in his community and in his family; his parents each ran their own jewelry businesses. When he was a freshman at Brooklyn College, he and a few friends had founded an online deals site, somewhat like Groupon. Shrem stumbled upon Bitcoin two-and-a-half years after it had been released by its mysterious creator, Satoshi Nakamoto. The Bitcoin software promised a currency that was independent of any government, and that could be moved without going through a bank or any other central authority. As a result, in its early years Bitcoin had largely appealed to libertarians and other anti-government activists who wanted to escape the government. Shrem was a departure from the idealists who had been driving Bitcoin development. His first-ever post on the Bitcoin forum was not about the power of decentralization but was instead an offer to sell JetBlue airline vouchers for Bitcoins. It turned out that Shrem’s willingness to throw things at the wall, to see if they would stick, was not a bad thing at this point. The idealists who had been driving the Bitcoin world often got caught up in what they wanted the world to look like, rather than figuring out how to provide the world with something it would want. Shrem quickly hit upon an immediately useful business model – providing an easy way for Americans to buy Bitcoins online. The business he created with a Welsh man he met online, which they called BitInstant, got its first $10,000 investment from Shrem’s mother. Shrem’s confidence also came with a recklessness that would become a liability. On the Bitcoin online forums, Shrem advertised his love of marijuana and offered Silk Road users help and advice. Less publicly, he began working with a Florida man who helped Silk Road users get Bitcoins to buy drugs – work that would later help put him in jail. But for now, Shrem’s boldness helped him to turn BitInstant into a significant enterprise, moving hundreds of thousands of dollars a month by the beginning of 2012, requiring him to bring on employees. And when the company needed a new injection of funds, Shrem’s business acumen helped him find not one, but two potential investors from his Syrian Jewish community. The first potential investors who approached him were two men from his neighborhood who had experience in the export-import business. They knew how hard it was to move money over international borders and they thought Bitcoin might provide a faster and cheaper alternative. Soon after they offered to invest nearly a million dollars in BitInstant, the son of Shrem’s childhood dentist, David Azar, heard about the company and aggressively moved to make the investment himself. Azar, who ran a chain of check cashing businesses, wowed Shrem with his own confidence, and stole the deal from Shrem’s first potential investors. But Azar delayed in closing the deal over the summer of 2012, and he nearly lost the investment himself when Shrem was approached by a pair of New York’s most experienced venture capitalists. Azar managed to save his place in the deal after he met the Winklevoss twins, who were famous from their legal tussles with Mark Zuckerberg and Facebook. The twins quickly agreed to invest alongside Azar. The deal now had a glamour that was hard for Shrem to resist. To someone like Shrem who had always been the last one picked for dodgeball, the tall blond Olympians promised not just money, but a life in which he could no longer be ignored. But Azar also had something more important than any of that: he was part of Shrem’s tight-knit Syrian Jewish community. Members of the that community generally viewed themselves as having more responsibility to each other than to the outside world. This was an insular community in which even marrying a Jew from Europe or Turkey was considered intermarriage. Shrem was terrified that he would become a persona non grata in his neighborhood if he backed out of his deal. Shrem’s business partners tried to explain the “cultural pressure” that Shrem was feeling to favor the venture capitalists. In the end, Shrem brought the others involved in BitInstant around to the deal with Azar and the twins, in part by offering them a piece of his own stake in the company. The deal was finalized on the porch of Azar’s lawyer’s house, not far from where Shrem grew up. The agreement gave Maguire Ventures, the investment entity created by Azar and the Winklevoss twins, 22% of BitInstant for $880,000. Ultimately, Shrem and nearly everyone else would regret that he made the decision he did. By the time he was arrested in early 2014, for aiding and abetting unlicensed money transmission, BitInstant had acrimoniously fallen apart. Before that happened, though, the deal would help turn Shrem into a minor celebrity and help make Bitcoin into a global phenomenon. Nathaniel Popper , a former reporter at the Forward, is now a reporter at The New York Times.